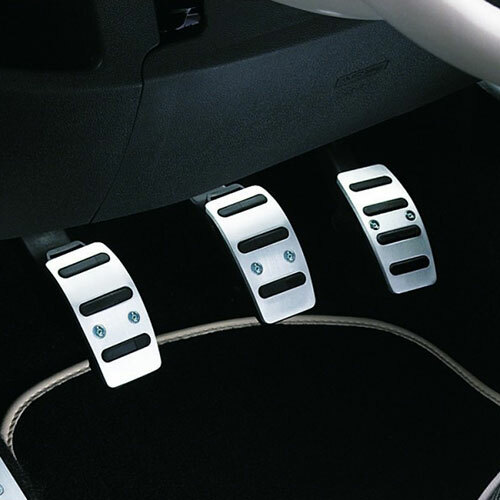 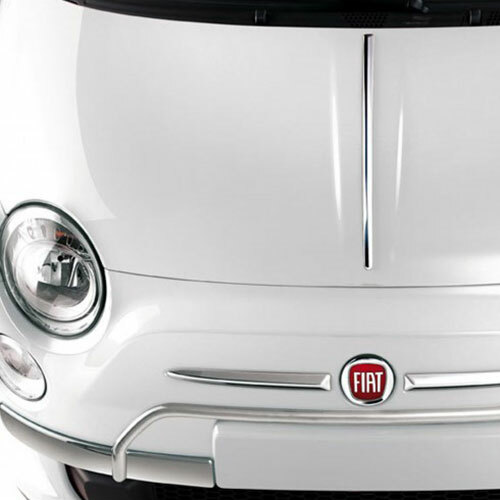 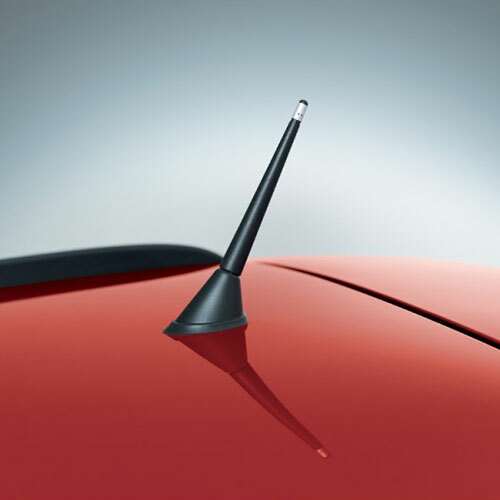 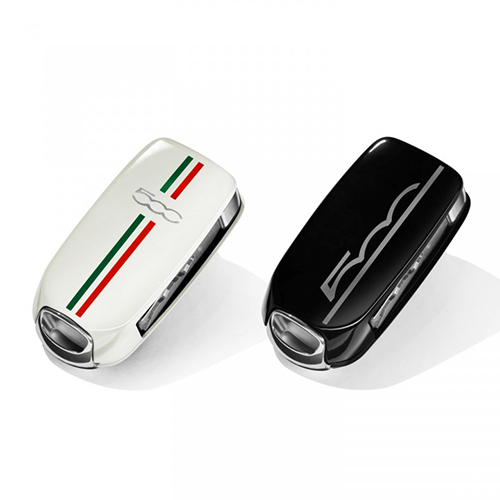 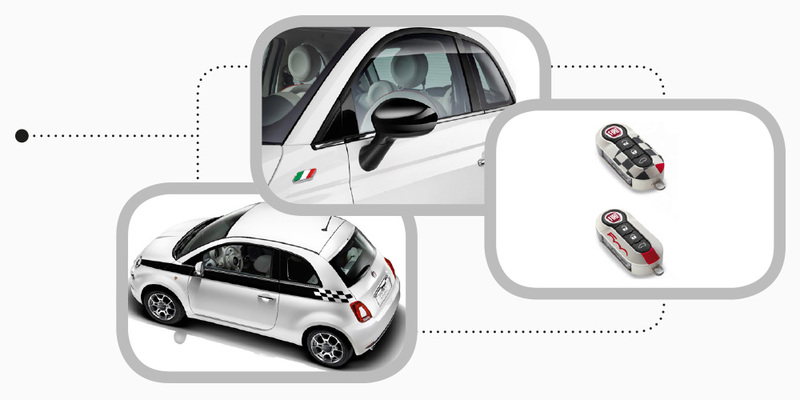 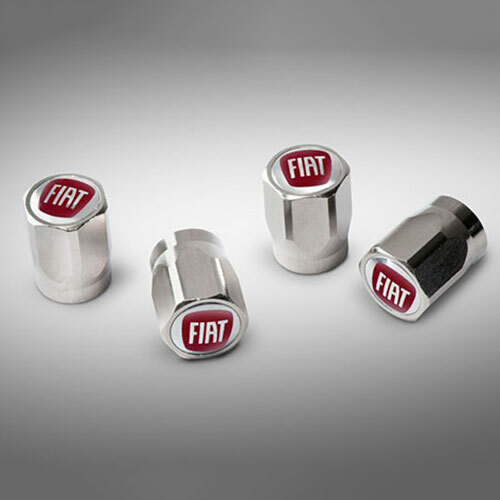 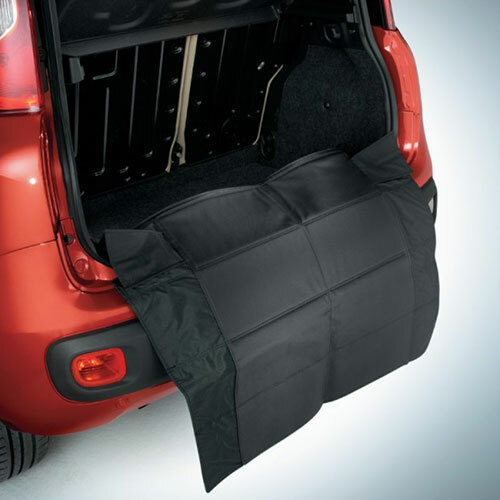 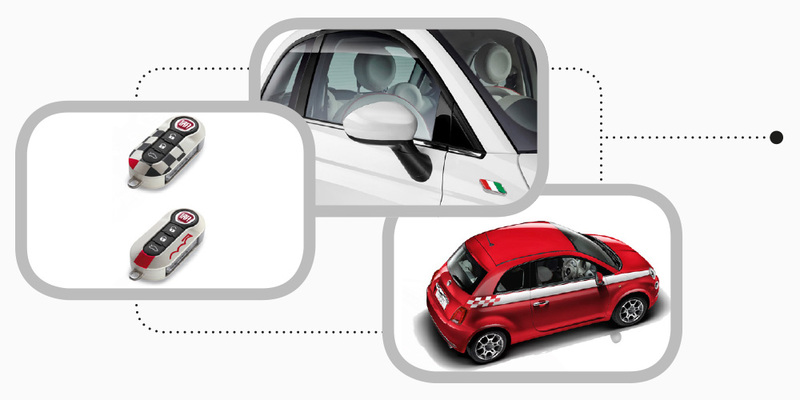 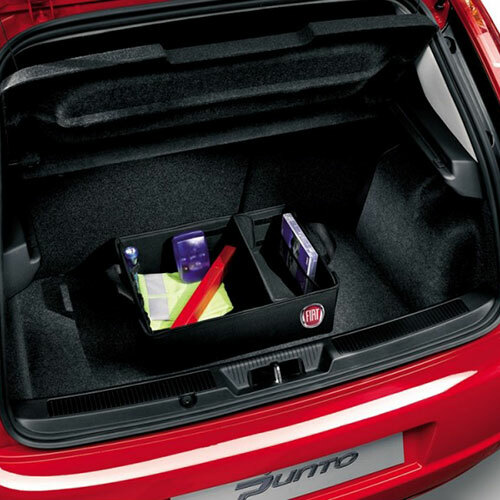 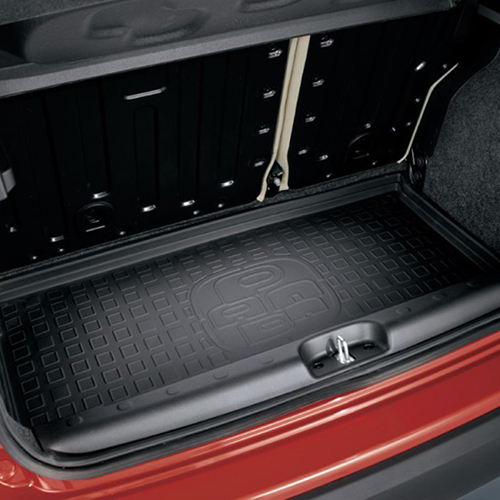 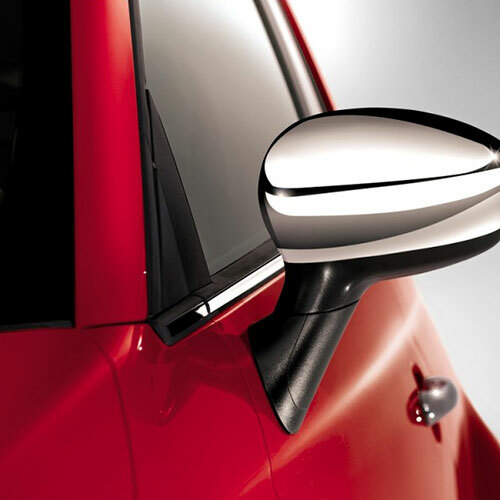 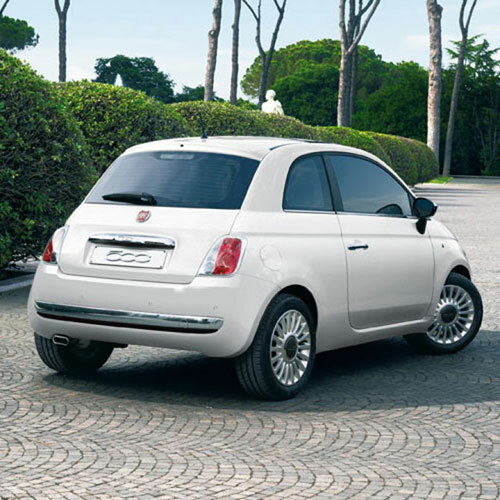 Make your new Fiat stand out from the crowd with some genuine Fiat accessories. 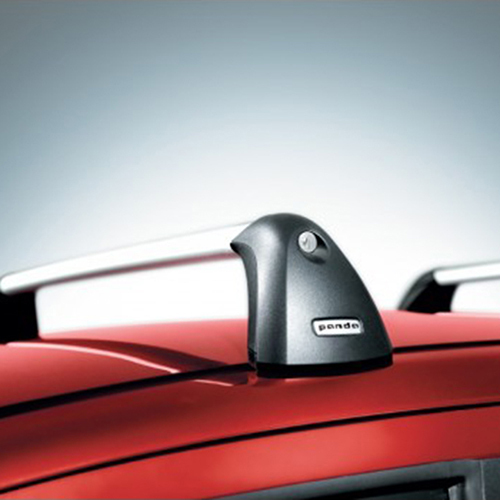 Arnold Clark Fiat brings you an extensive range of dynamic and stylish accessories to add a personal touch to your Fiat. 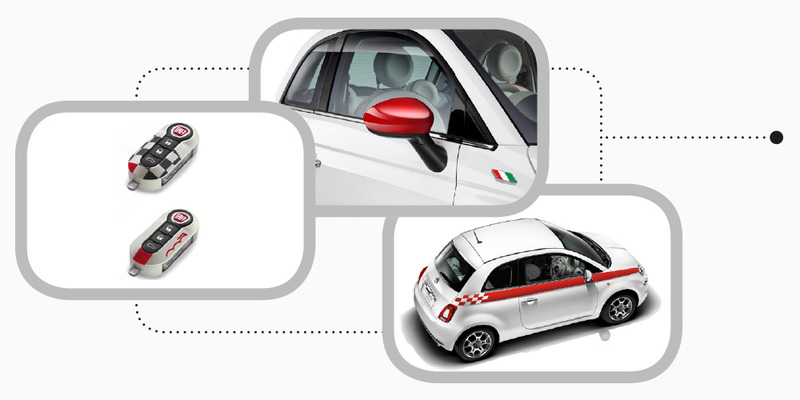 Subject to availability – ask in branch for details. 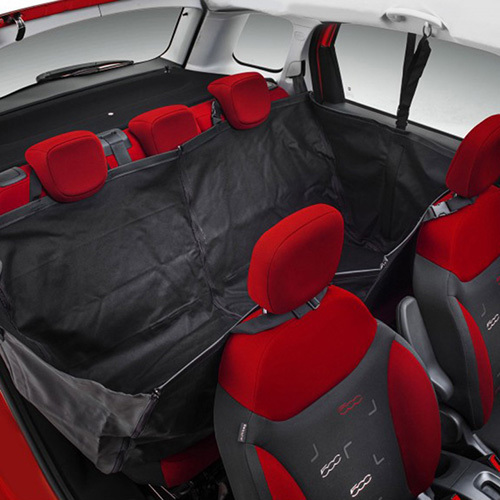 Price includes VAT & fitting, E+OE.